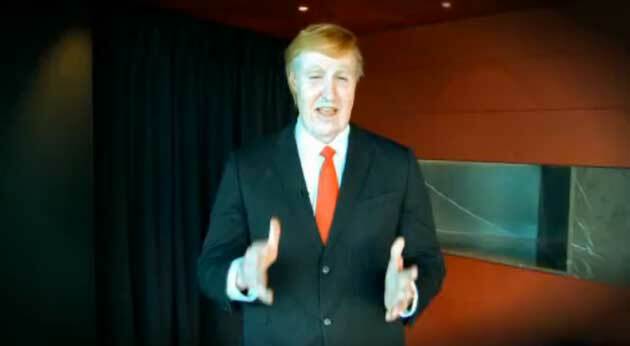 The great man Donald Trump – or at least someone who looks something like him – gives us a plug (check the video after the jump). Thanks Don, good luck with the White House nomination, from the crew at Truly Deeply. Donald truly knows his stuff!